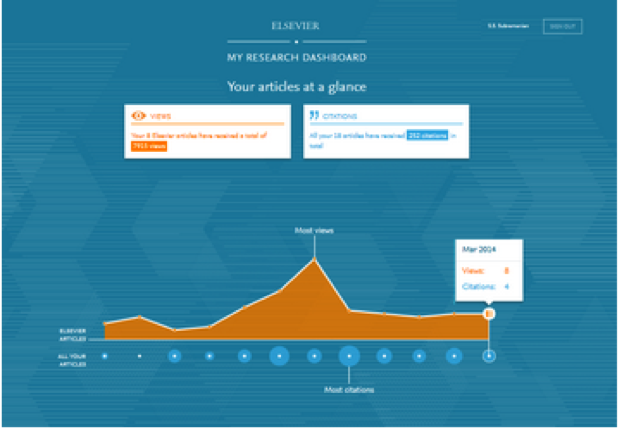 How does academic research really benefit business? 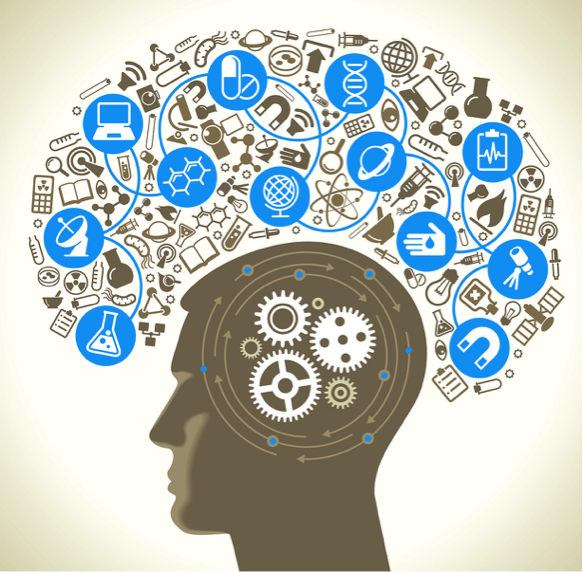 Companies’ ability to innovate often depends on acquiring knowledge from external sources and integrating it with their internal research and development. Interactions with universities allow companies to embed scientific knowledge in their internal innovation processes. On the Edward Elgar blog, Dr Federica Rossi and Professor Aldo Geuna explore the most effective ways that research can help business. They also shed light on some key issues, which challenge commonly held ideas about how knowledge transfer occurs. A lot of interactions between companies and universities focus on providing solutions to legal, logistic, marketing, management and organizational problems. This concerns mainly companies and universities based in the same region, because business problem-solving (for example, problems that have to do with human resource management, marketing, legal compliance, and so on) builds upon detailed knowledge of the socioeconomic and legal-institutional context in which the firm operates. Interactions between more distant universities, however, are more likely to concern technological issues. Companies that collaborate with distant universities are often larger and tend to invest more, since technology-focused projects are usually more expensive than those focused on the solution of business problems. According to a survey of company inventors, collaborations that involve direct interactions between industry researchers and academics lead to more valuable inventions, as well as interactions where universities transfer theoretical knowledge and scientific principles. The latter is an unexpected result, since the theoretical knowledge developed by academics is believed to be far from having an impact on industrial innovation processes. Universities should focus on enabling academics to interact with industry instead of insisting on regulating all interactions between academics and companies. Universities should exploit their business problem-solving competences to support the needs of local businesses and to strengthen intra-regional collaborations. Universities should continue to put their resources into producing the high level knowledge that very few other organizations in the economy are capable of generating. Their key source of competitive advantage resides in the development of advanced, cutting edge theories and methods. APA style is a format for academic documents such as journal articles and books. It is codified in the style guide of the American Psychological Association (APA), titled the Publication Manual of the American Psychological Association. The style originated in 1929, when a group of psychologists, anthropologists, and business managers sought to establish a simple set of style rules that would codify the many components of scientific writing to increase the ease of reading comprehension in the social and behavioral sciences, for clarity of communication, and for “word choice that best reduces bias in language”. The guidelines for reducing bias in language have been updated over the years and presently provide practical guidance for writing about race, ethnicity, age, gender, sexual orientation, and disability status (APA, 2009, pp. 70–77; see also APA, 2009b). APA style is most commonly used to cite sources within the social sciences, but it is also widely used, either entirely or with modifications, by hundreds of other scientific journals (including medical and other public health journals), in many textbooks, and in academia (for papers written in classes). Along with AMA style and CSE style, it is one of the major style regimes for such work. It has become common even in disciplines outside psychology, such as nursing, education and anthropology. APA Style consists of rules or guidelines that a publisher observes to ensure clear and consistent presentation of written material. It concerns uniform use of elements such as selection of headings, tone, and length, punctuation and abbreviations, presentation of numbers and statistics, construction of tables and figures, citation of references, as well as many other elements that are a part of a manuscript. 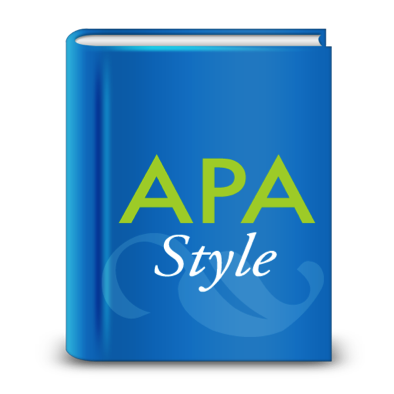 One of the characteristics of APA style is the absence of colorful language, metaphors or other attention-grabbing elements. According to it, papers must present themselves in as neutral a language as possible. In addition, APA style uses a very specific framework of citation and reference page styles. Following this well-developed system of writing conventions, however, is not always easy. The most common APA errors made by authors of papers concern formatting and citation of references. According to a research carried out by the Journal of European Psychology Students’ Bulletin, 86,3% of the student papers contained incorrectly formatted head, whereas 75% did not have page numbers or the page numbers weren’t properly formatted. Another tendency was a missing abstract (72,7%), as well as the lack of keywords (61,3%). Surprisingly, in-text citation errors were found in 84% of the papers studied by the Journal of European Psychology Students’ Bulletin. The most common ones include incorrect use of ‘et al.’, spelling inconsistencies, incorrect use of ‘since’ instead of ‘because’, and incorrect hyphenation. A 2013 European Commission report found that, among new papers being published, perhaps half are now free. 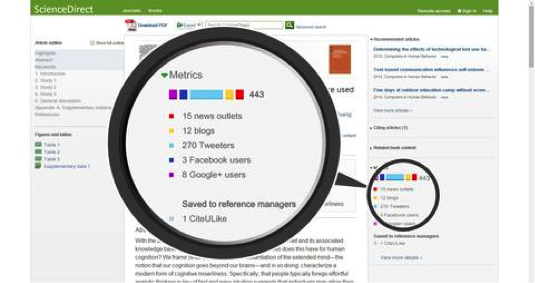 Further, a 2014 study published in PLoS One, “The Number of Scholarly Documents on the Public Web,” has used computer science techniques to estimate the total amount of research knowledge available on the Web. As of 2013, when the scientists used algorithms to make their estimates, there were at least 114 million English-language studies available on the Web. Of these 114 million, 27 million were open access — meaning that about one-quarter of online research knowledge in the English-speaking world is now free to the public on the Web. There were significant differences in the availability of papers across disciplines. Some of the disciplines connected with the most profitable industries had the highest percentages of open papers: 50% for computer science; 42% for business and economics; 35% each for geosciences and physics. It is also true that material and agricultural sciences and engineering all were estimated to have only 12% of their papers open to the public. By contrast, only 19% of social science studies were found to be open access. 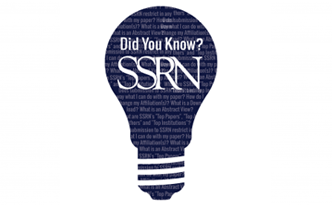 The authors note that academic research, open access or not, is not uniformly available on all search engines. For example, at the time of the study, Google Scholar indexed approximately 100 million of the 114 million studies available on the Web — 87%, therefore it would be useful for researchers to consider as a standard practice querying multiple databases and academic search engines. Dr Helen Kara responds to the ‘essential ‘how-to’ guide to writing good abstracts’ previously published in The Impact blog. She elaborates specifically on the differences for conference abstracts and offers tips for writing an enticing abstract for conference organisers and an engaging conference presentation. Article abstracts are presented to journal editors along with the article concerned, whereas conference abstracts are presented alone to conference organisers. This means that journal editors or peer reviewers can say e.g. ‘great article but the abstract needs work’, while a poor abstract submitted to a conference organiser is very unlikely to be accepted. Articles are typically 4,000-8,000 words long. 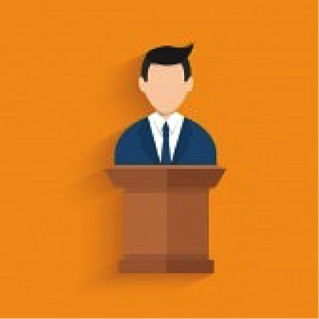 Given that conference presentation slots usually allow 20 minutes and presenters should speak at around 125 words per minute, a conference presentation should be around 2,500 words long. 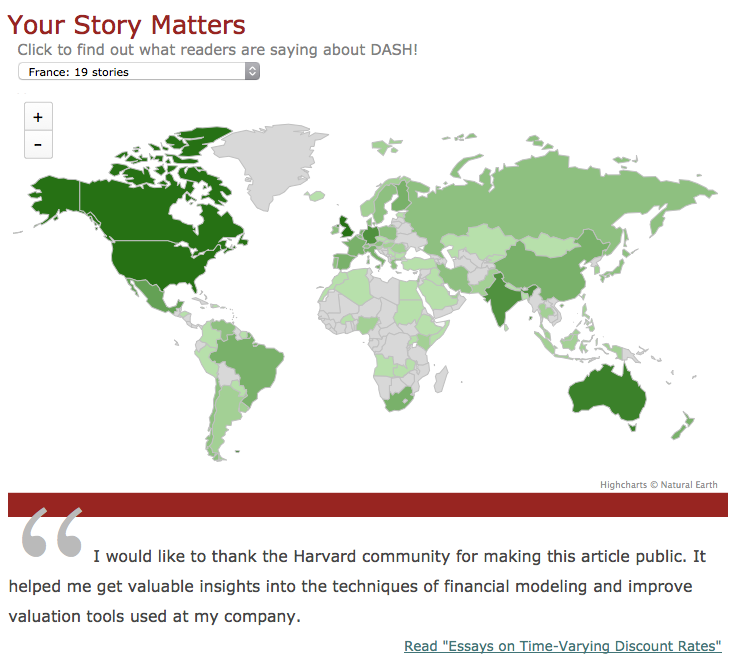 Articles are written to be read from the page, while conference presentations are presented in person. You need to engage your audience, and conference organisers will like to know how you intend to hold their interest. Written grammar is different from spoken grammar, therefore the old-skool approach of reading your written presentation from the page must be avoided. The competition for getting a conference abstract accepted is rarely as fierce as the competition for getting an article accepted. Some conferences don’t even receive as many abstracts as they have presentation slots. But even then, they’re more likely to re-arrange their programme than to accept a poor quality abstract. And you can’t take it for granted that your abstract won’t face much competition. What kinds of presentations is this conference most likely to attract? How can you make yours different? What are the fashionable areas in your field right now? Are you working in one of these areas? If so, how can you make your presentation different from others doing the same? If not, how can you make your presentation appealing? There may be clues in the call for papers, so study this carefully. Remember that conference organisers are trying to create as interesting and stimulating an event as they can, and variety and a good balance of presentations are crucial. Second, write your abstract well. Unless your abstract is for a highly academic and theoretical conference, wear your learning lightly. Engaging concepts in plain English, with a sprinkling of references for context, is much more appealing to conference organisers than complicated sentences with lots of long words, definitions of terms, and several dozen references. Conference organisers are not looking for evidence that you can do really clever writing (save that for your article abstracts), they are looking for evidence that you can give an entertaining presentation. Third, conference abstracts written in the future tense are off-putting for conference organisers, because they don’t make it clear that the potential presenter knows what they’ll be talking about. If your presentation will include information about work you’ll be doing in between the call for papers and the conference itself, then make that clear. Fourth, of course you need to tell conference organisers about your research: its context, method, and findings. It will also help enormously if you can take a sentence or three to explain what you intend to include in the presentation itself. This will give conference organisers some confidence that you can actually put together and deliver an engaging presentation. Make your abstract fascinating, enticing, and different. Write your abstract well, using plain English wherever possible. Don’t write in the future tense if you can help it – and, if you must, specify clearly what you will do and when. Explain your research, and also give an explanation of what you intend to include in the presentation. While that won’t guarantee success, it will massively increase your chances. Best of luck! Helen Kara is the author of Research and Evaluation for Busy Practitioners (2012) and Creative Research Methods in the Social Sciences (April 2015), both published by Policy Press. Bonnie Swoger’s article ‘Understanding your rights: pre-prints, post-prints and publisher versions’ in Scientific American, once again raises the issue surrounding journal copyright, and the disparities between each journal and the type of version allowed to be uploaded to repositories. 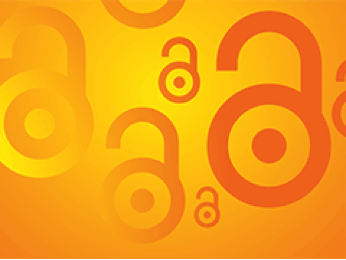 As Elsevier has been criticised for asking some platforms to go as far as to remove copies of articles already published in some of its journals, clarification is needed on the restrictions imposed by publishers, and the different versions which may be uploaded to different repositories. In general, publishers most commonly allow pre-print versions to be uploaded to repositories. However, each case, publisher and copyright agreement is different, and must be verified before publication. 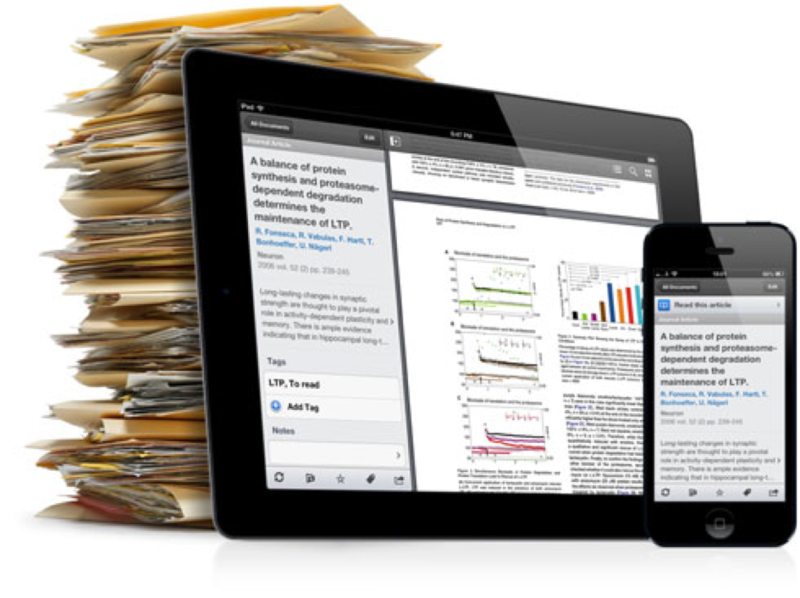 One useful tool, which Swoger also identifies for finding summaries of copyright agreements is SHERPA/RoMEO which classifies journals according to what extent a journal will allow you to share your published articles, in what format, and under what conditions they will allow that sharing. More information about this resource can be found in the previous blog post.